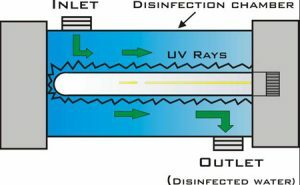 Under the process of water purification technology, Ultraviolet water purification is one of the most effective methods, which is used for disinfecting bacteria, virus, and cysts from the water. 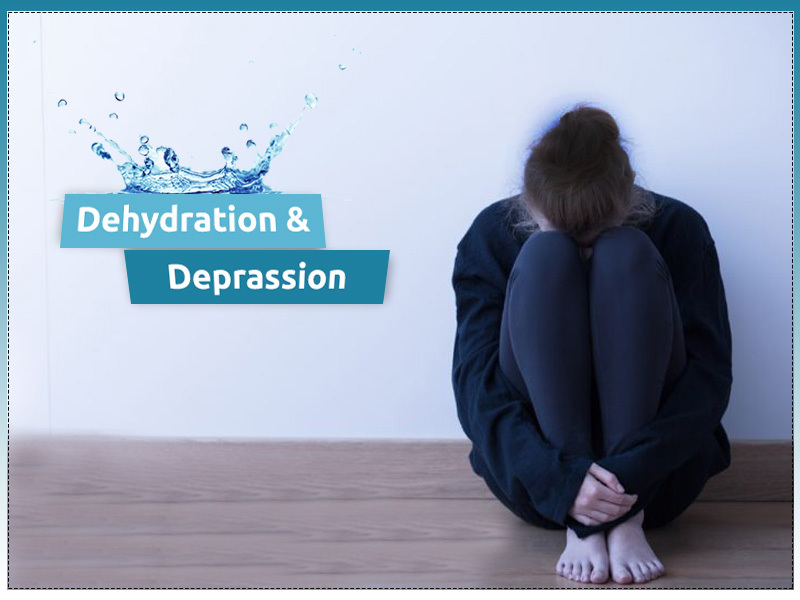 Ultraviolet (UV) rays used for water purification helps in removing all the harmful pathogens that are in the water and make it safe for drinking. The process perfectly and effectively removes all the microorganisms by attacking their genetic core (DNA). It is extremely efficient in eliminating the micro-organisms thereby making the water completely pure and safe to consume. The UV system destroys 99.99% of harmful microorganisms without even changing your water’s taste or odor. You can use the UV water purifier only where there is low TDS as it is capable of removing the micro-organisms from water and making it safe for consumption. It is environment-friendly because it does not need any chemical to disinfect the contaminants from water. It is very reliable because it works 24 x 7 and constantly keeps the water safe. It conserves water and thus under this process does not waste any water. UV purification produces a complete germ-free potable water for home, offices, institutional and even for municipal use. 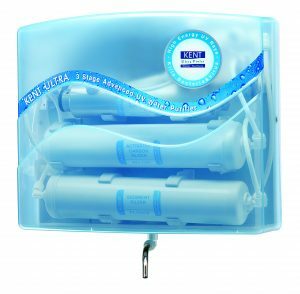 Under the range of ultrafiltration water purifier, Kent Maxx, Kent Ultra, and Kent Ultra Storage are available. All these models are excellent in terms of design and performances, which will ensure that the water is free from harmful micro-organisms and safe for consumption. So, choose the right water filters online of your choice from the complete range and install the one of according to your need and preferences.